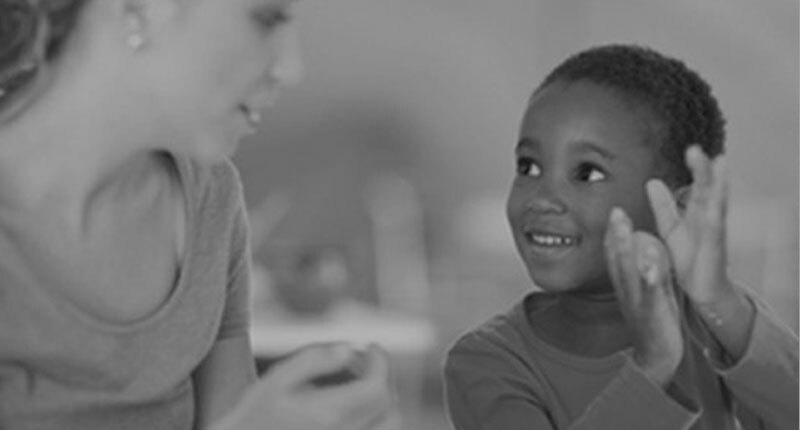 In addition to general training and education in Applied Behavior Analysis, Endeavor Behavioral Institute offers supervisory services from the leading minds in the field. Let our Board Certified Behavior Analysts provide you with the high-quality supervision you need to get the most out of your ABA education. We offer different options for supervision to meet and exceed your goals as you work towards your BCBA, BCaBA or RBT credential. 18 months of supervision, including all 75 hours of “face-to-face” supervision. In order to complete supervision in 18 months, candidates must be consistently conducting fieldwork a minimum of 20 hours per week and receiving an average of 2 hours of face-to-face supervision per two-week supervisory period. 12 months of supervision, including all 75 hours of “face-to-face” supervision. In order to complete supervision in 12 months, candidates must be consistently conducting fieldwork 30 hours per week and receiving an average of 3 hours of face-to-face supervision per two-week supervisory period. Supervision on an hourly basis. In order to receive hourly supervision, candidates must be conducting fieldwork at a rate of 10 to 30 hours per week. One hour of “face-to-face” supervision will be conducted per 20 hours of fieldwork performed per two-week period (if you plan to work less than 10 hours per week, please contact us to discuss additional supervision options that we have available). Candidates are not to exceed 30 hours per week of fieldwork and 3 hours of “face-to-face” supervision per two-week supervisory period. 18 months of supervision, including all 50 hours of “face-to-face” supervision. In order to complete supervision in 18 months, candidates must be consistently conducting fieldwork an average of 15 hours per week and receiving an average of 1.5 hours of face-to-face supervision per two-week supervisory period. 12 months of supervision, including all 50 hours of “face-to-face” supervision. In order to complete supervision in 12 months, candidates must be consistently conducting fieldwork a minimum of 20 hours per week and receiving 2 hours of face-to-face supervision per two-week supervisory period. The Board Certified Behavior Analysts at Endeavor Behavioral follow the recommendations of the BACB for supervision activities cited below, and include opportunities and assignments related to these activities throughout your supervision period. Our supervising BCBAs provide “face-to-face” supervision and performance feedback in the form of web-cameras, video/DVD/electronically recorded sessions, and video-conferencing. The supervisee is required to submit samples of recorded implementation of fieldwork hours, as well as written assignments given during the supervision period. Prior to engaging in a supervisory relationship, the BACB requires a written Supervision Contract be executed and signed by both parties to align the fieldwork experience with the supervision experience as defined on the BACB website under “Nature of Supervision”. Additionally, the supervisee and supervisor are responsible for collecting documentation for each supervision period on an Experience Supervision Form, to be provided by Endeavor Behavioral upon commencement of supervision. Supervisees are responsible for finding multiple clients with whom they can conduct their fieldwork experience. According to the BACB, these clients may be any persons for whom behavior-analytic services are appropriate, but may not be related to or in the care of the supervisee, or a child of a caretaker related to the supervisee. Please visit the Behavior Analyst Certification Board website at the address below to verify you meet the eligibility standards for coursework required to begin supervision. It is recommended you also visit the BACB website to for more information on Supervised Independent Fieldwork for BCBA and BCaBA certifications as applicants are responsible for ensuring that they meet current BACB Standards.